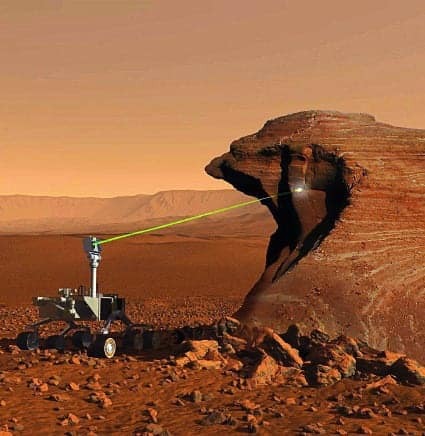 After Curiosity, NASA’s next mission to Mars would be a stationary probe to drill into the planet. 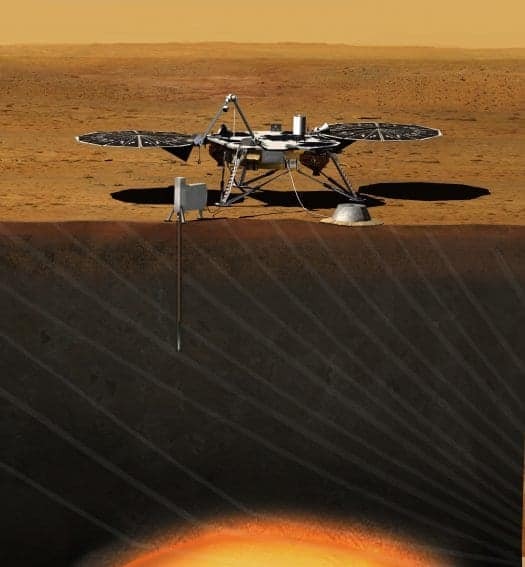 The probe is called InSight Lander and will rival the Mars Curiosity’s lasers in terms of penetration. It would be drilling 30 feed into the crust of Mars. InSight Lander will be designed and built at the Jet Propulsion Laboratory, just like Curiosity. 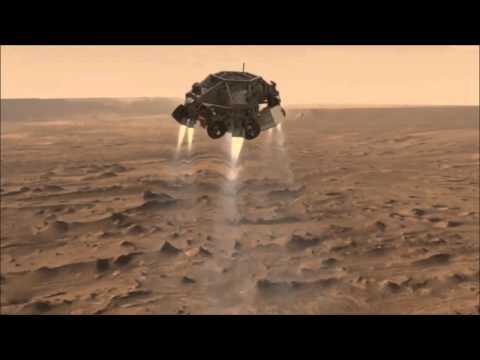 The $425 million project, InSight will try to find answer to the question that how was Mars formed. 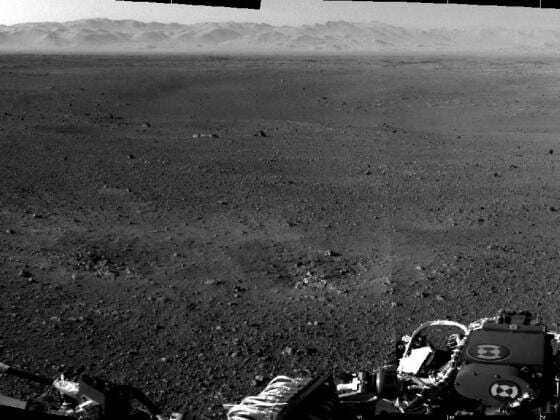 The scientists have gathered enough knowledge about the surface of Mars with the help of Curiosity, Spirit and Opportunity, Phoenix and others. But what is inside its crust is still a mystery. It will try to answer if Mars has a molten core or something else. InSight is practically a copy of Phoenix lander, which successfully photographed the Martian snow. InSight would be solar powered like other Mars rovers. The interior of Mars may be a lot different from Earth’s as it lacks dynamo that creates a magnetic field, like the one in Earth. InSight is expected to be launched in 2016. Soon the mysteries of Mars would be unfolded. Scientists will get to know what Mars is hiding beneath its red crust.